The Canadian Grand Prix was a milestone for one of the drivers. 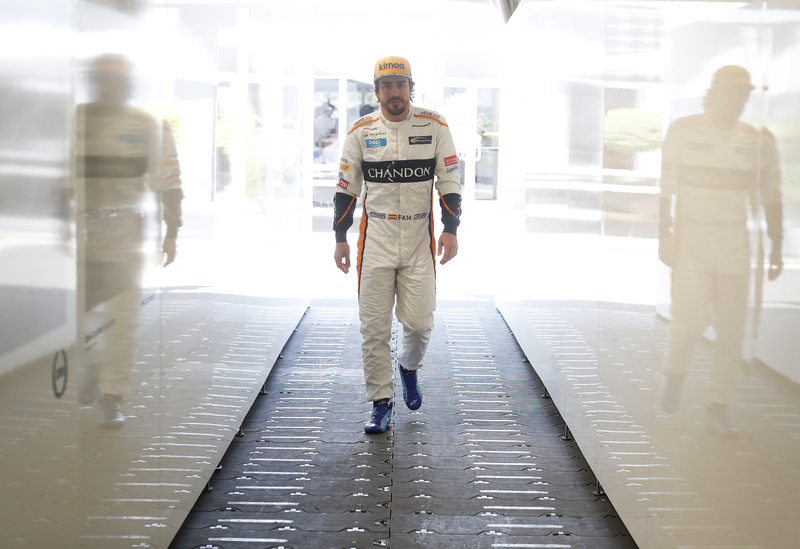 Fernando Alonso would start his 300th Grand Prix in Formula 1 (although some still argue it was his 297th start as he did not start all of them). This was enough reason to make it a memorable weekend for the Spaniard. Knowing that he doesn’t have a winning car in the McLaren-Renault, the expectations were not that high. Finishing in the points would be more than enough. After a very disappointing qualifying; he only ended up in P14, hoping to get just one point as overtaking at Montreal can be difficult. He didn’t have an amazing start, which doesn’t happen often to the Spanish McLaren driver, but he did fight his way through the field. This ended in vein as he had to retire the car again due to problems with the electronics. A disappointing 300th Grand Prix in F1 it was then for Fernando. However, he did have something else to look forward to. 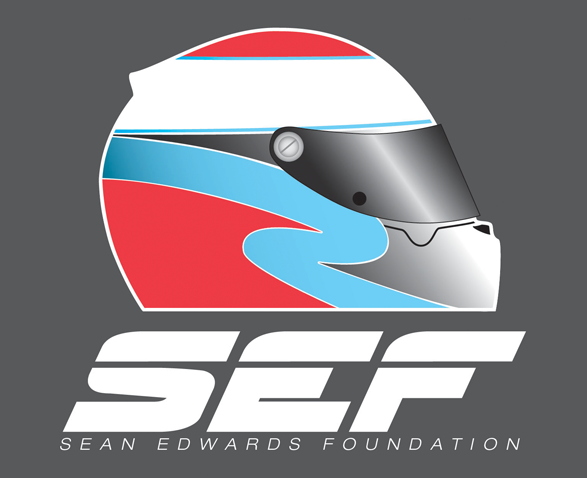 As part of his pursue to the Triple Crown, he would participate at the 24 Hours of Le Mans with the Toyota LMP1 team. He already won the Monaco GP twice, but he didn’t have an overall victory at the 24 Hours of Le Mans yet. The third piece of the Triple Crown is a victory at the Indy 500. Fernando did participate at that race last year and it looked like he could actually win the race as a rookie, until his Honda engine blew up near the end of the race. He thus still has to win both of them. This weekend Alonso had his first try at the 24 Hours of Le Mans. Could he get this important victory after another disappointing weekend in Formula 1? Circuit Gilles-Villeneuve, Montreal, Canada Fernando Alonso, McLaren. The Toyota number 8 car with Nakajima, Buemi and Alonso as the drivers took pole as Nakajima posted the fastest time in Qualifying 3 with a 3:15.377, putting them in front of their sister car number 7 with a gap of two seconds. This of course meant that the first ever victory for the Toyota team at Le Mans was within reach. As Alonso was a rookie at Le Mans, it would be a risk to put him behind the wheel for the start of the race as it can be quite busy. That’s why Buemi was allowed to go first. Their race could’ve ended very early as Buemi had to defend hard to keep his first place, which led to a light touch with the Rebellion number 1 car which then went on and crashed into the Dragonspeed car. It was at night, with thirteen hours left on the clock, where Alonso showed his full potential. The Spaniard took the wheel over from Buemi who had a good stint, but the gap to the number 7 Toyota kept growing. Fernando solely closed the gap to the number 7 Toyota from 1 minute and 30 seconds to just 40 seconds. Finding his way through the traffic he posted some very fast lap times. With eleven hours to go, Nakajima took over from the Spaniard and the fight for victory would go on between the Toyotas. They didn’t have a complete flawless race, as both cars got stop-and-go penalties for speeding during a slow zone. These penalties eventually got the number 7 car out of the running for the victory as they got two penalties in succession near the end of the race. Toyota, however, decided to not let Fernando take the flag, but the Japanese drivers Nakajima for the number 8 car and Kobayashi for the number 7 car. This was a good choice, as Nakajima finally could get his redemption for the drama in 2016, where the car stopped working with just one lap left. 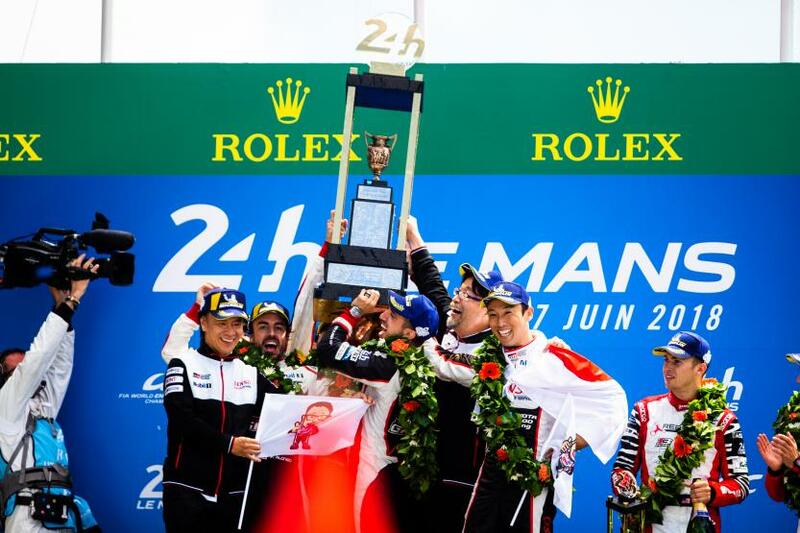 After 24 hours, the Toyotas took the flag in P1 and P2, giving them their first ever overall victory at Le Mans. Of course this victory for Toyota couldn’t come without complaints from critics. With Toyota being the only factory team in the LMP1 class, there wasn’t any competition . The privateer teams like Rebellion and SMP couldn’t match the pace of the Toyotas at all. Bykolles retired early in the race after a crash, and Rebellion number 1 with Lotterer behind the wheel knew a difficult start after hitting the Dragonspeed LMP1 car. Many fans thus say that the victory wasn’t that unexpected and some even say it was undeserved because of the lack of competition. This might be partially true as it was indeed just a fight between the Toyotas up front. 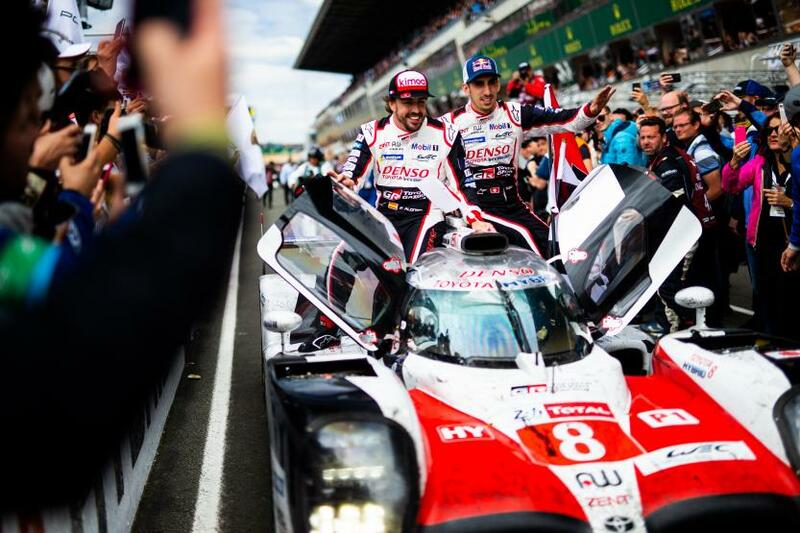 However, the last two years the Toyotas retired from the lead, with perhaps the most dramatic finish ever at Le Mans in 2016, But to win at Le Mans you have to battle against Le Mans itself. It was not a battle against an Audi or a Porsche, but a fight against themselves as they still had to survive those 24 hours. An engine problem could end their race in a second, a crash could end their race, a suspension failure could end their race and so on. Even with the fastest car you’re not safe from the wear and tear of Le Mans, hence the comment “to win at Le Mans you have to beat Le Mans”. And it isn’t just the cars that have to survive, the drivers need to survive as well. Especially with a rookie, in endurance racing that is, it can be tough. Keeping up the pace all 24 hours long, fighting through the always unpredictable traffic and driving for more than two hours straight each stint wears those drivers out. A good example of that were the faces of Alonso and former F1 teammate at McLaren Jenson Button in their cars near the end of the race. They both had very tired eyes and in interviews they looked and sounded very tired as well. A win at Le Mans therefore is never undeserved. It might be less special without the competition from other factory teams, but it is still a tough race on itself. Winning at Monaco and Le Mans, Alonso just needs one win to be the second person ever to take the Triple Crown, the Indy 500 victory. The Le Mans win could mean then that he will focus fully on Indycar and this might be his last season of Formula 1. The WEC ‘superseason’ ends with the Le Mans race of 2019, where Alonso potentially could get a second victory there. He already has two wins at the Monaco GP. 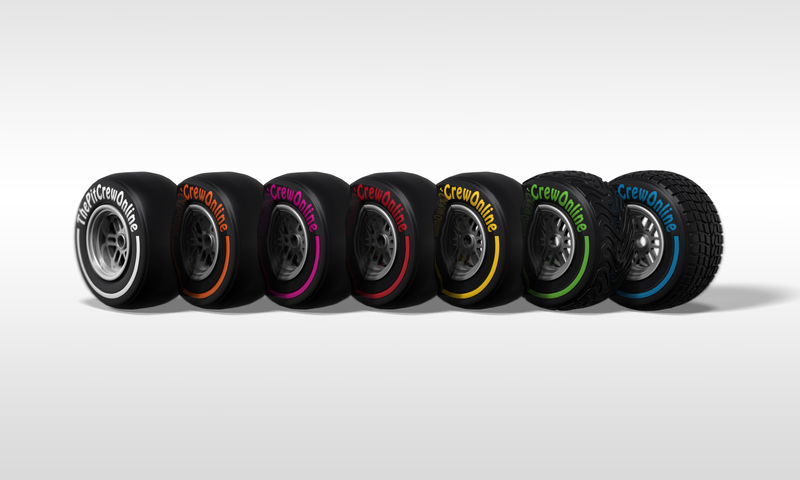 Could Alonso be the first driver ever to achieve the Triple Crown twice?